Get bulky lashes whenever you want with the Oriflame Fatlash Colourbox Mascara Mask. Black mask that gives bulky eyelashes, at a price no one can say no! for use: Apply as close to the root of the eyelashes as possible, and brush the ends up to the tips. Add more layers for a more bulky effect! 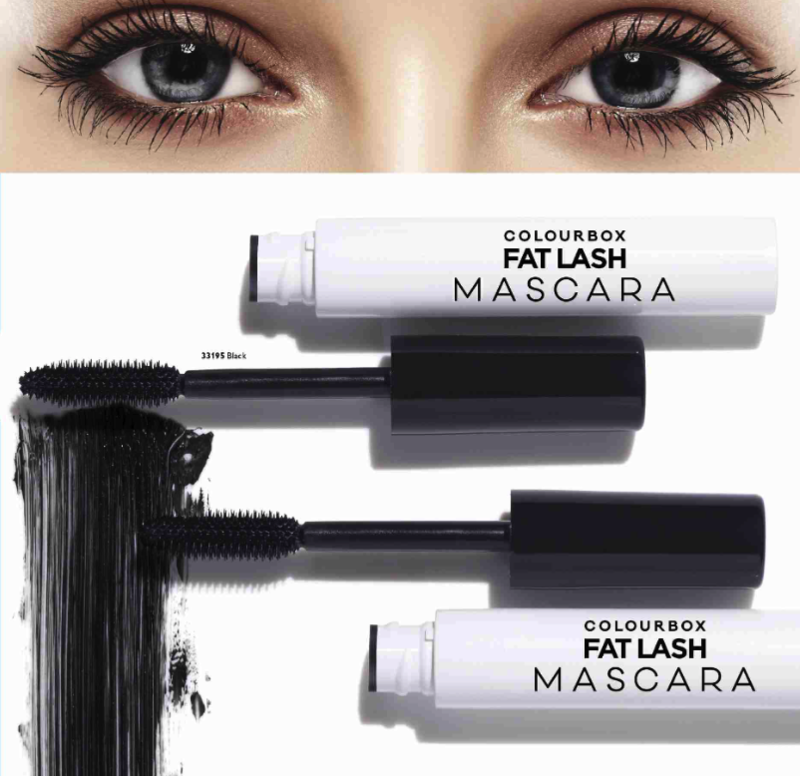 Mask Fatlash Colourbox Eyelash Mask Fatlash Colourbox black, which confers bulky eyelashes. 8 ml. ‹ BACK TO WORK WITH STYLE!